Hector Ferrer, the former president of Puerto Rico's main opposition party, died Monday of esophageal cancer, officials said. He was 48. Ferrer's funeral is set for Wednesday in San Juan, reported Primera Hora Tuesday. Ferrer was president of the Democratic Popular Party in two separate stints. His second stint ended last month. "The Democratic Popular Party and the people of Puerto Rico have lost one of their most hardened fighters," current party President Anibal Jose Torres wrote in a tweet. "Rest in peace, dear warrior." Ferrer served as legislator in the island's House of Representatives from 2001 to 2017. He stepped down from the party presidency in August. Torres' presidency will be ratified Dec. 2. Ferrer attended the University of North Carolina on a baseball scholarship, and earned a bachelor's degree in economics and industrial relations. He later received a JD from the Interamerican University of Puerto Rico School of Law. As a legislator, he worked toward social justice and economic development on the U.S. territory, Caribbean Business reported. 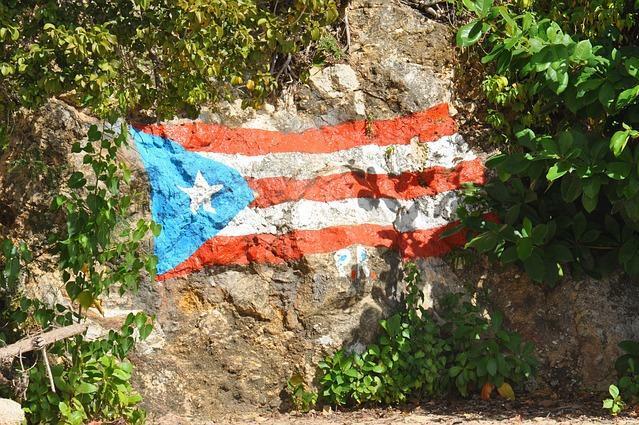 As president of the Democratic Popular Party, he announced plans in August to sue the Puerto Rican government for its handling before, during and after Hurricane Maria last year, El Nuevo Dia reported.